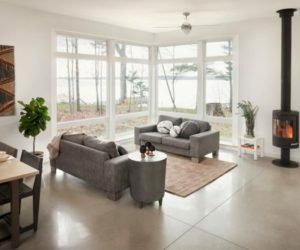 There’s a fine line between décor that is sterile and décor that is well-edited and decluttered. 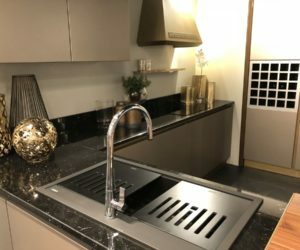 It can definitely be tricky to find the sweet spot that hovers somewhere in the range of clutter-free while also showcasing a bit of personal style. 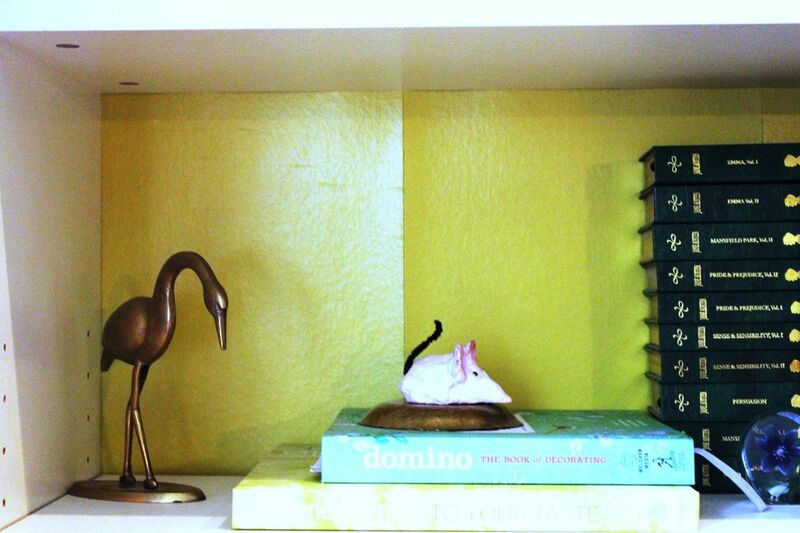 Admittedly, decluttering a bookshelf is a lifelong endeavor. 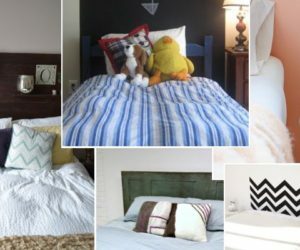 It requires constant tweaking and living with to get things “just right,” and even then you’re bound to change your mind a week later and swap some stuff out. 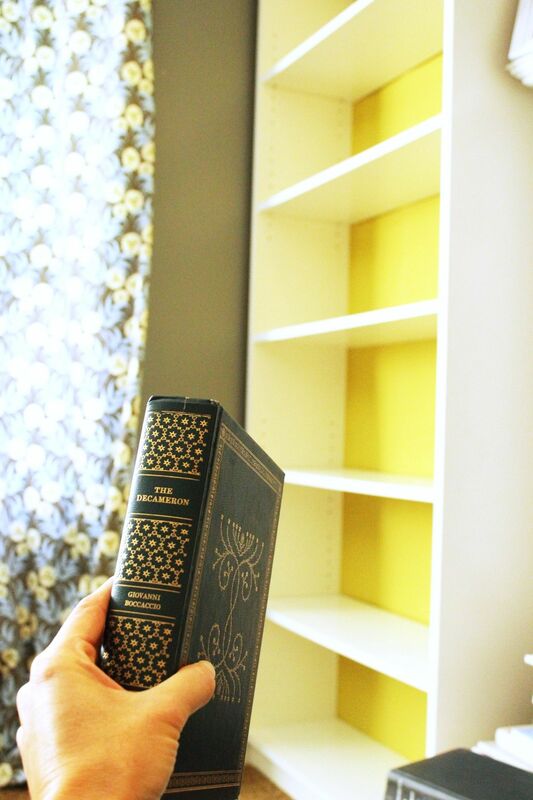 If you’re looking for help on how to declutter a bookcase, this article provides some basic guidelines to get you started. 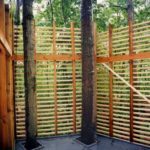 The tweaking, which will happen over time in the near future, is up to you. 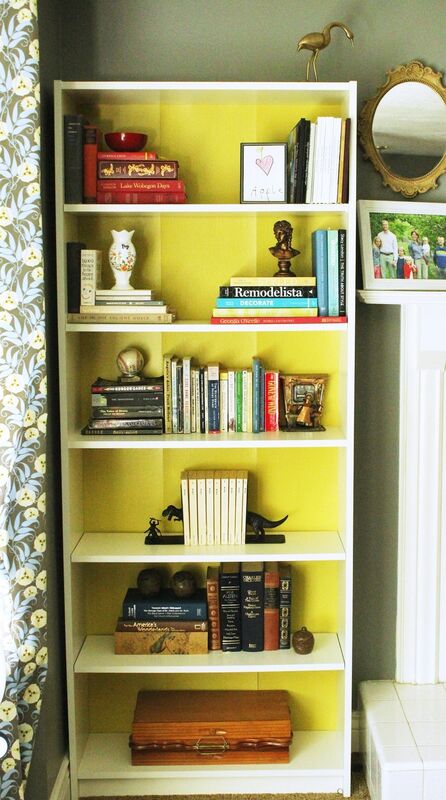 Start by stepping back and taking a good, hard look at your bookcase(s). 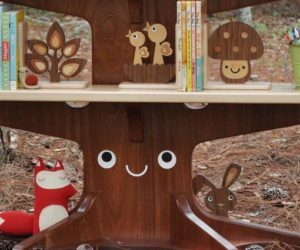 What do you want these bookcases to feel like? 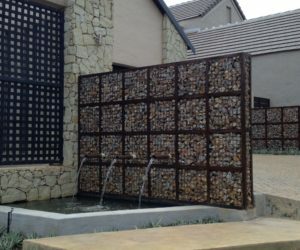 Are they primarily for storing books or more for décor? Where do they feel cluttered? There are a few shelves near the bottom of this bookcase that have become a dumping ground for whatever. The shelves have been color-coordinated for a while, but when I found the Uno cards set with the red book spines to be camouflaged (so my child wouldn’t have to clean them up), it made me think that it might be time for a change. 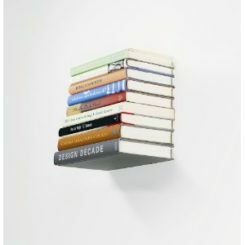 And, on some shelves, the proportions of books to “white” space to décor were simply all wrong. 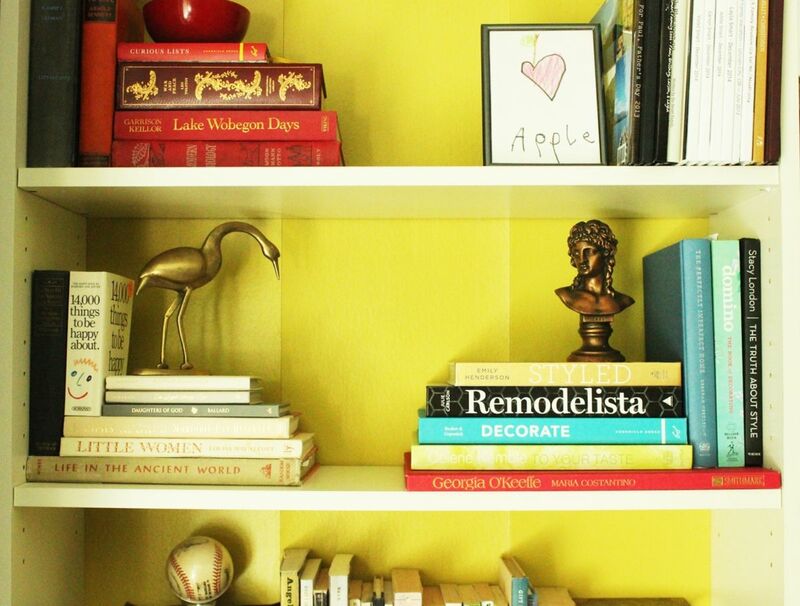 Decluttering is just what these bookshelves need. 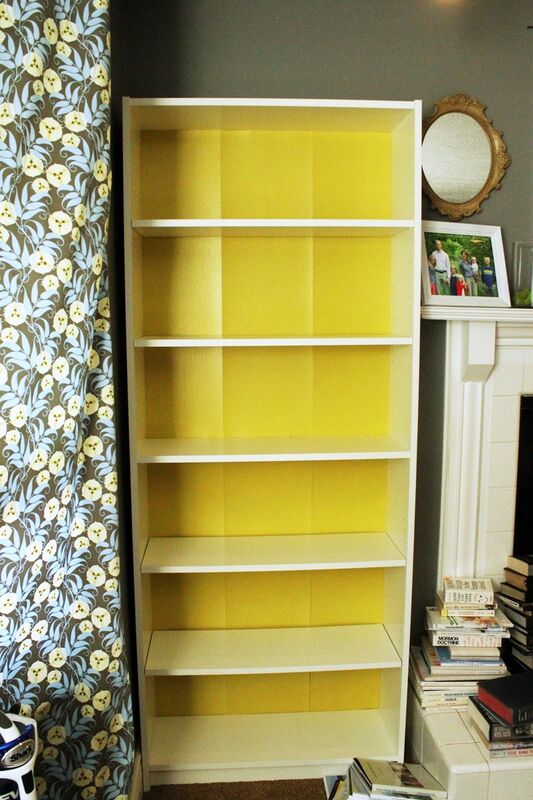 Begin by removing all non-book items from your bookshelves. 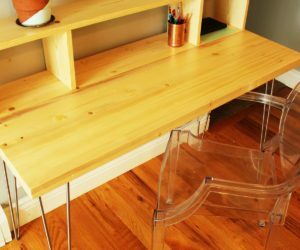 Place in a pile that is within sight of the bookcases so you can access these items later when you’re putting your shelves back together. 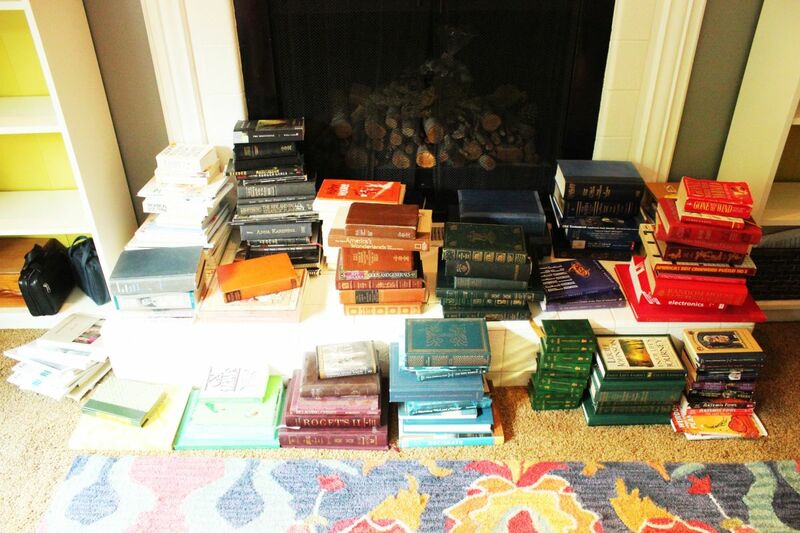 Pull out books and set them in piles that make sense to you. 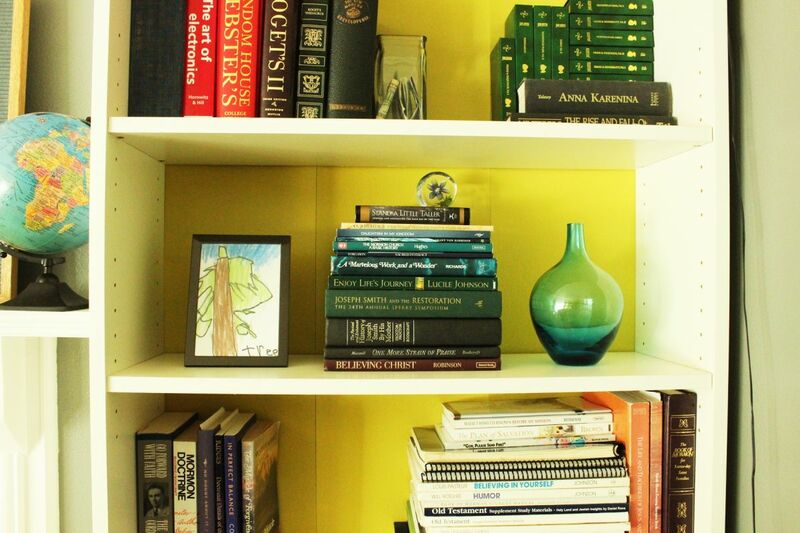 If you want a color-coordinated bookshelf, then arrange your books by color. 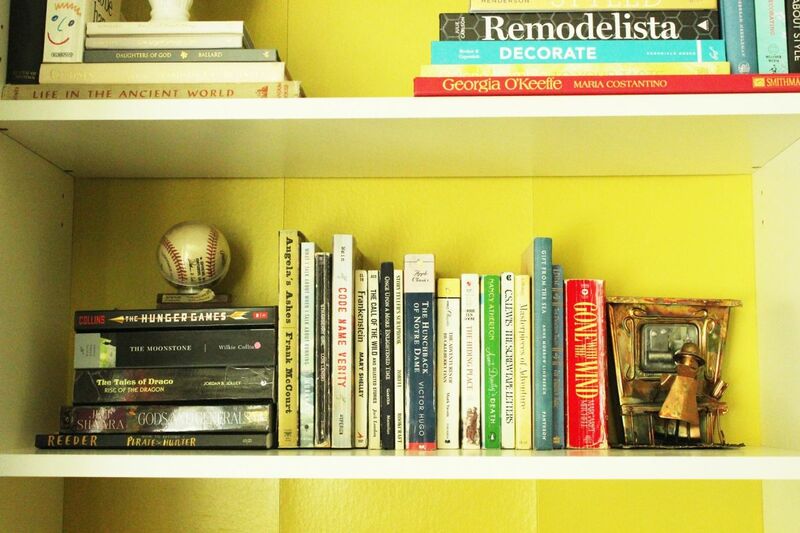 If you want a thematic or content-based bookshelf, rearrange in that way. Despite what this photo shows, this article uses content as the primary organizational tool. As you’re removing your books, feel free to set some aside for donation or in a storage box if you just don’t use or want them anymore. 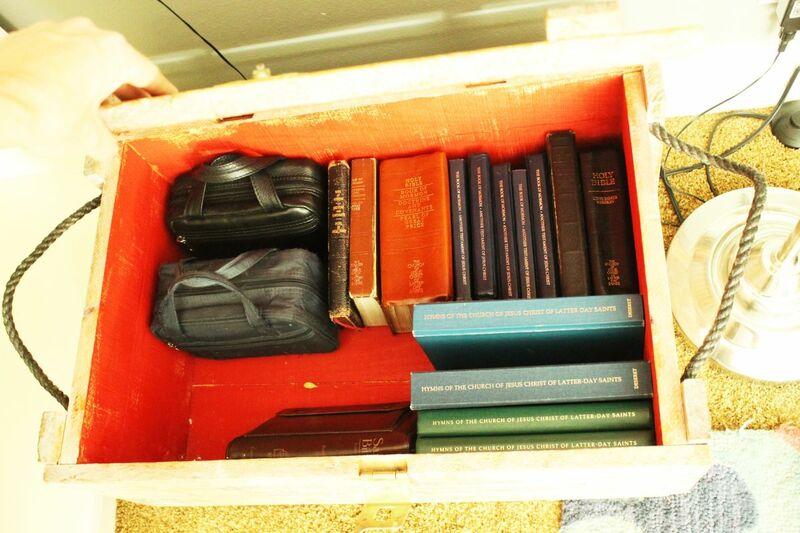 Scripture books, for example, are set aside in a trunk that’s more easily accessible each night than the top shelf of a bookcase. 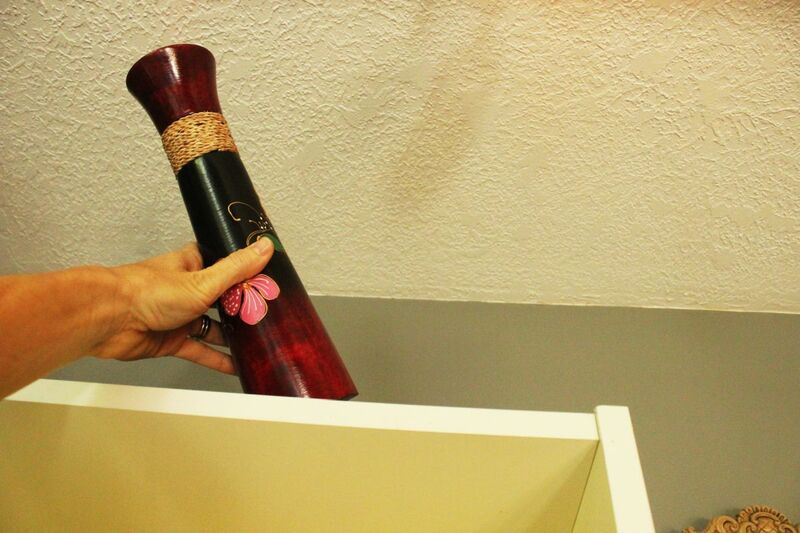 Don’t forget about removing items from the top of the bookshelf, where necessary. 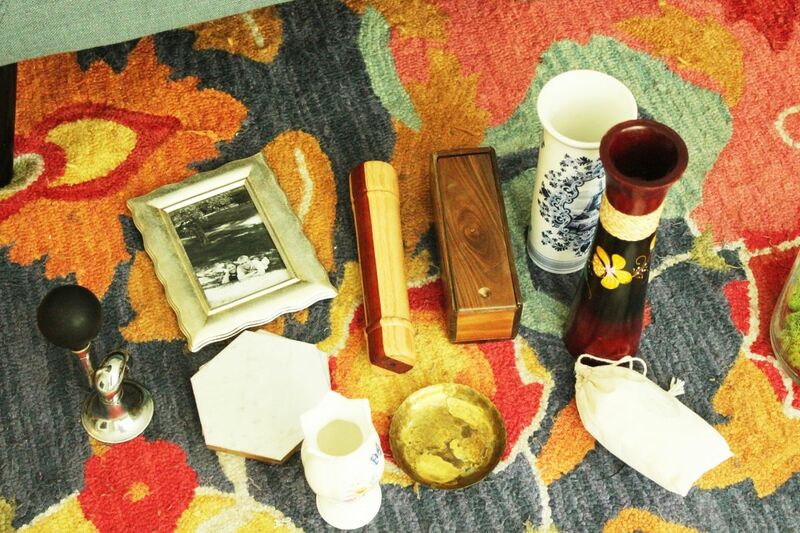 With all items, and I mean every last thing, off the shelves, it’s time to clean them. 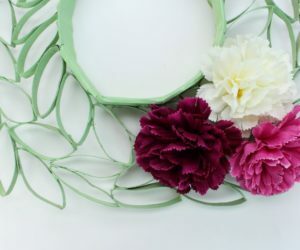 There is no decluttering method in the history of the world that doesn’t recommend you clean the empty slate before refilling it. 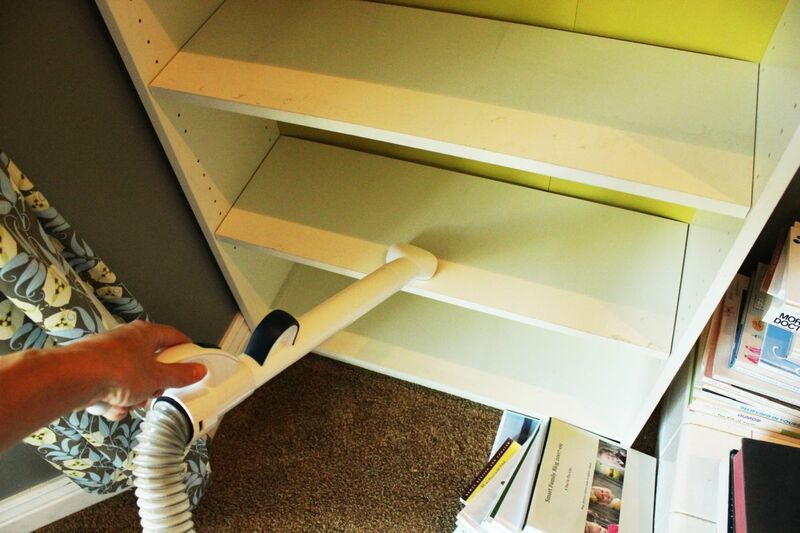 Vacuum and wipe the shelves clean, top to bottom. 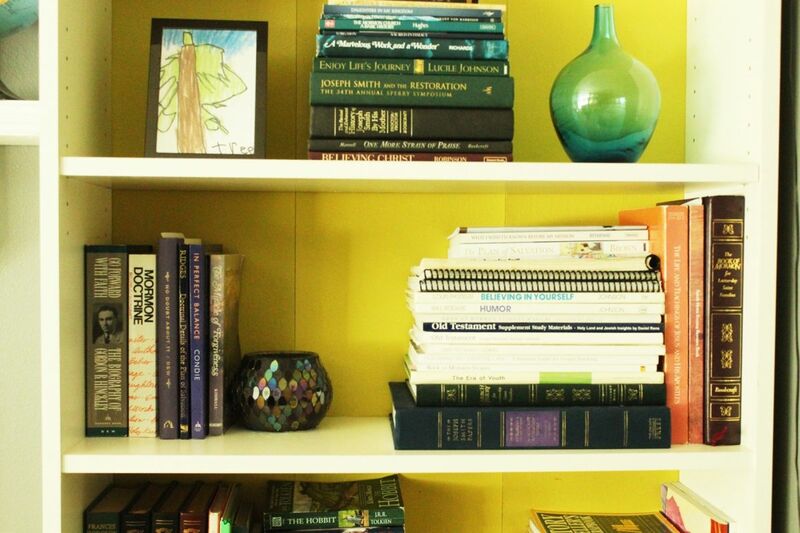 While you’re cleaning, go ahead and clean the books and décor taken off the shelves. 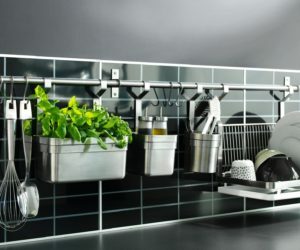 Or you can wait to clean each piece as you put it back on the shelves. 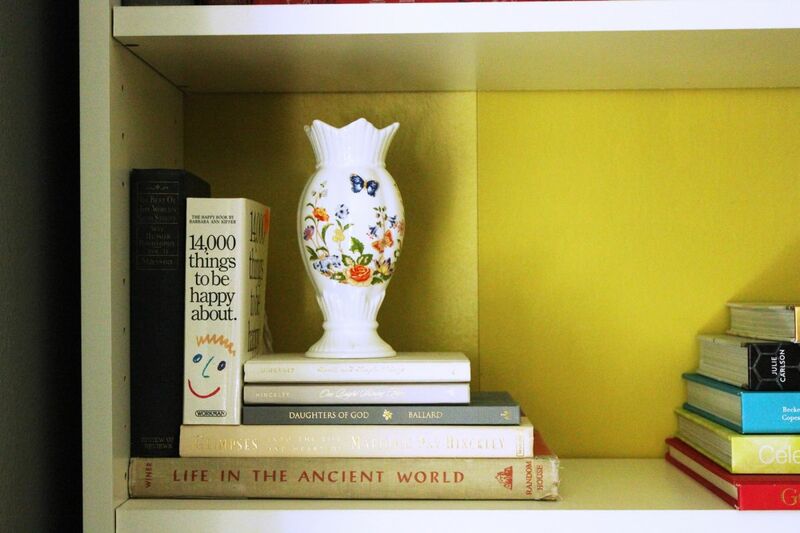 Either way works, as long as you’re replacing your uncluttered bookshelves with clean items. Here we are. A blank slate. It’s very exciting. Here is the other bookshelf that will be decluttered simultaneously in this process. 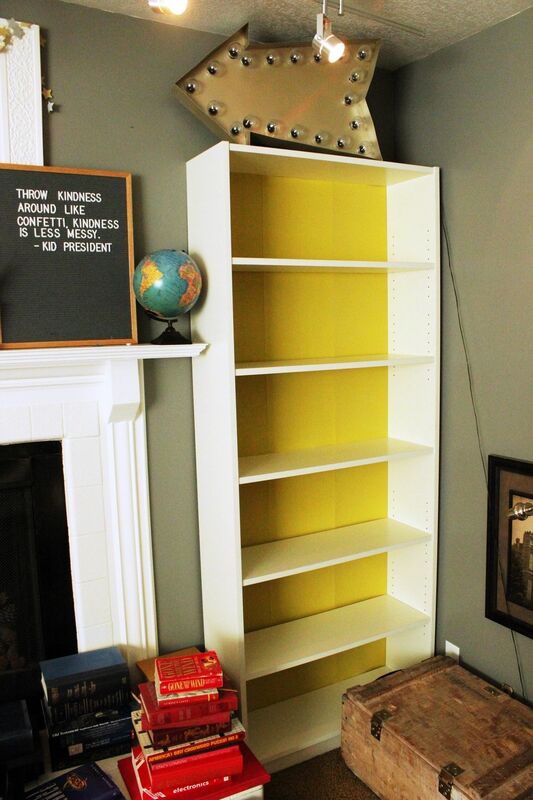 Some of the photos in this article will use the contents of this shelf as an example, although our main goal is to teach how to declutter a bookshelf. 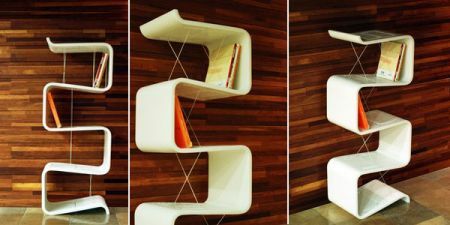 Not bookshelves. So don’t get ahead of yourself. 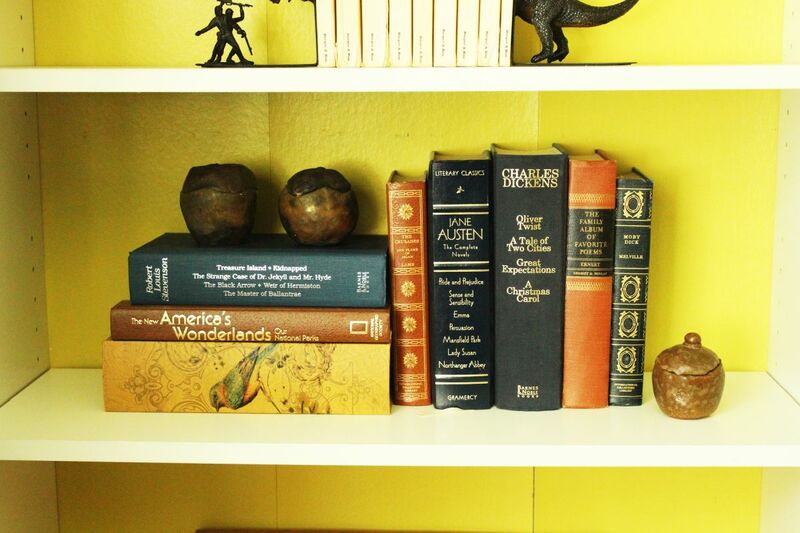 Try to get a feel for what colors/tones would work on your bookshelf. 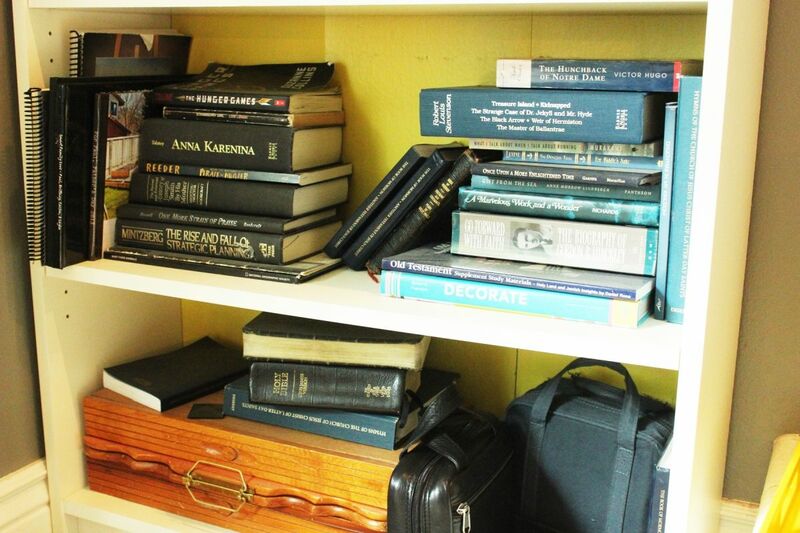 For example, as mentioned, there are two bookshelves being decluttered here. 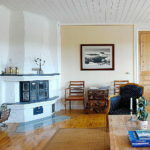 One shelf is by the window and has plenty of natural light. The other shelf is in the corner and, for whatever reason, always seems darker. This fact will play a role in how I go about restocking the shelves. 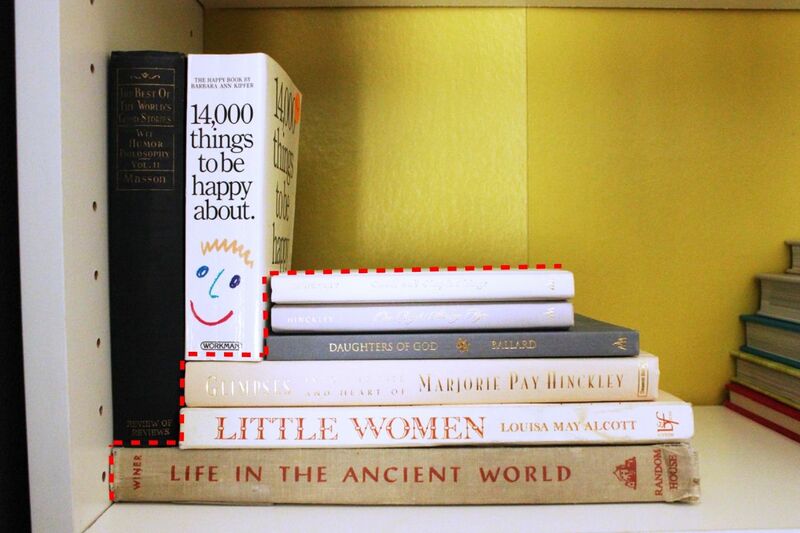 Tip: For books with book jackets, you can keep them on or you can remove them. 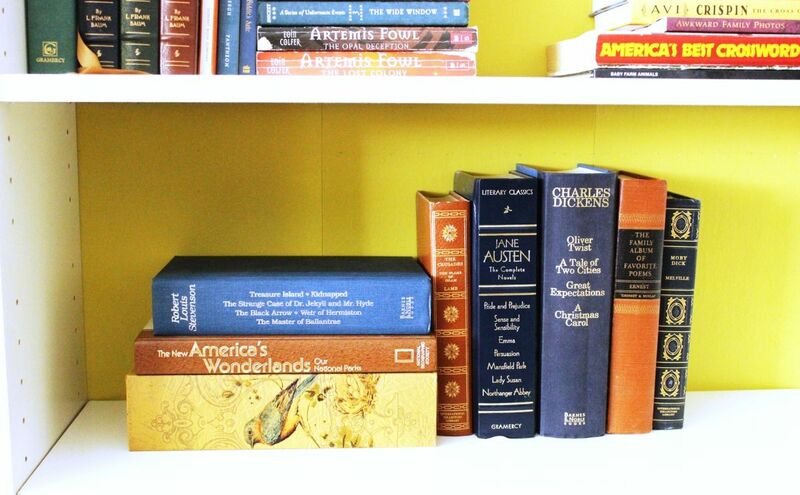 Often, the book jacket is more colorful and visually “busier” than the book itself. 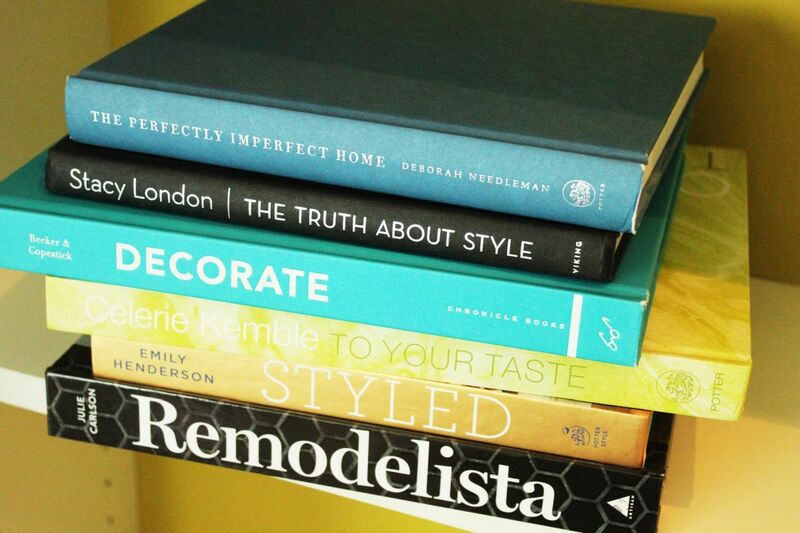 When my aim is to declutter and simplify, I generally prefer to remove the book jacket. 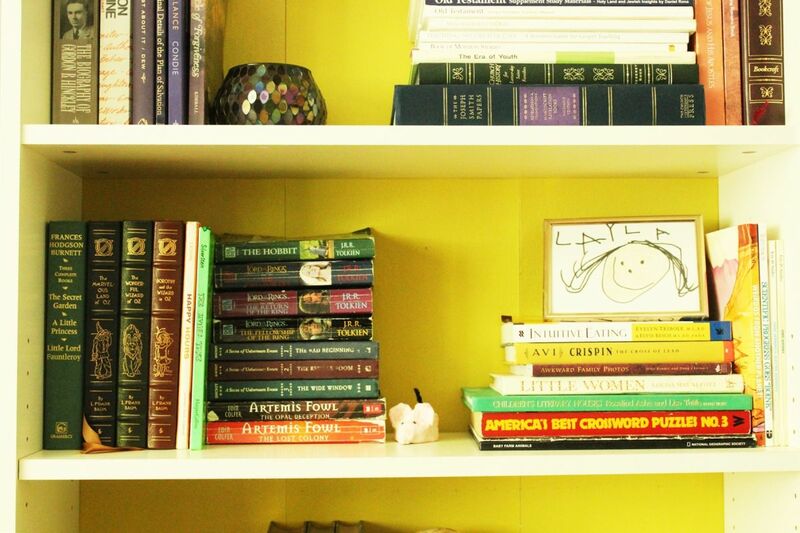 A word on organizing: I recommend grouping books in thematic piles for a few reasons. 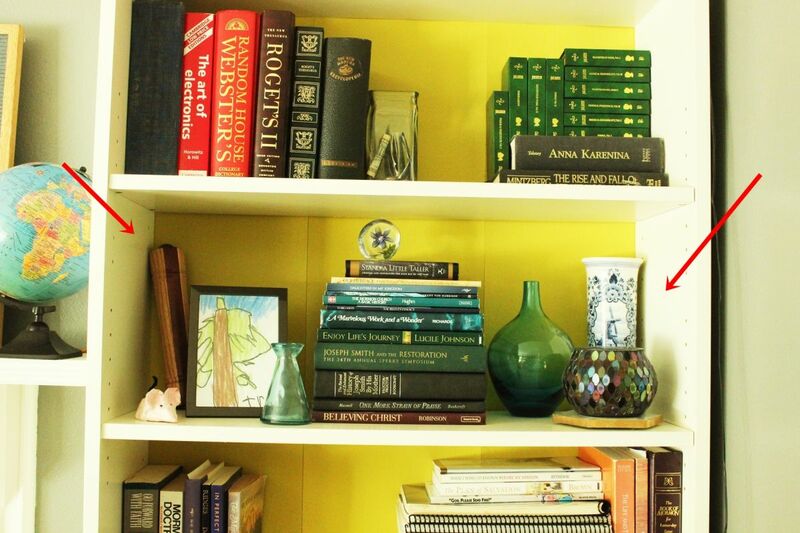 Although I love the look of a color-coordinated bookshelf, it is rarely practical. Book sets get separated (my son has spent a long time hunting for the third book in the Lord of the Rings trilogy because the spines were all different colors), and there’s no rhyme or reason, contextually. 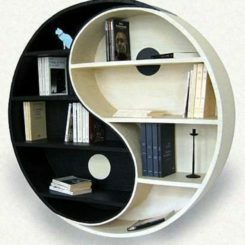 It is much more efficient to be able to go to one shelf or section of the bookcase and find the book you’re looking for right off. 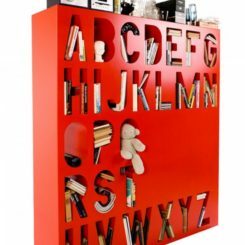 Some ways you can add visual interest to your bookcase without adding extraneous objects (aka “clutter”) are to combine your books in unique ways. I like stair-stepping books that are on the shorter side, so they appear taller. Plus, it’s just more interesting. 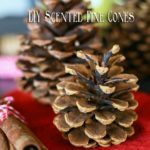 Another strategy is to alter the direction of the spines. 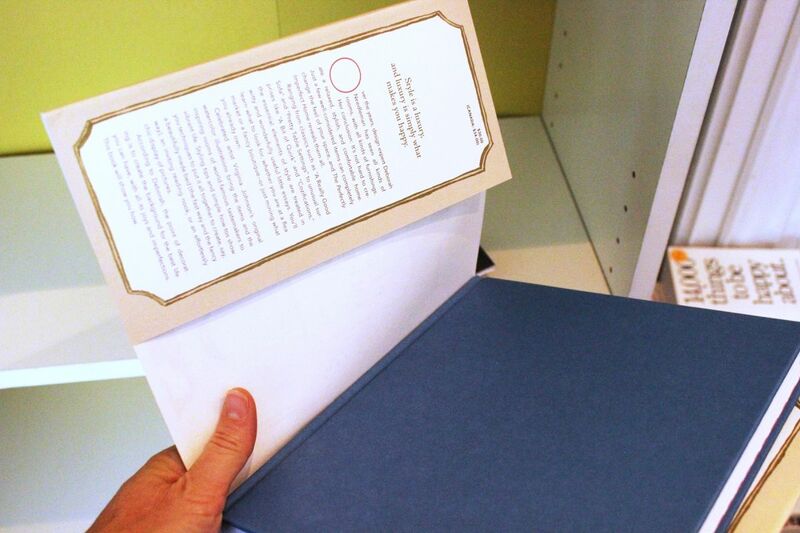 This is one way to add presence to a group of small books; they look substantial in this way. 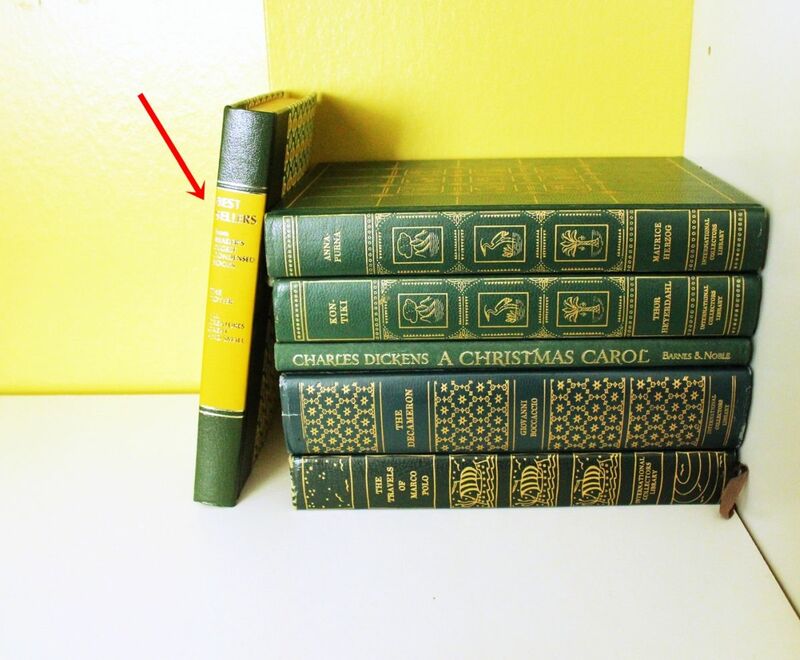 You can alter the spine direction in smaller groupings of books tucked away in the corner, or you can do it with larger books on the entire shelf overall. 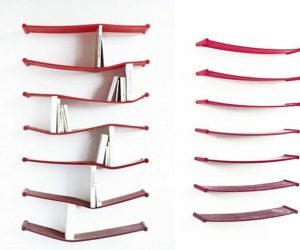 I recommend varying the method you use with each shelf, so that you don’t end up with the same layout all the way down the bookcase. Unless you’ve done that and find that it suits you and your book collection, of course. 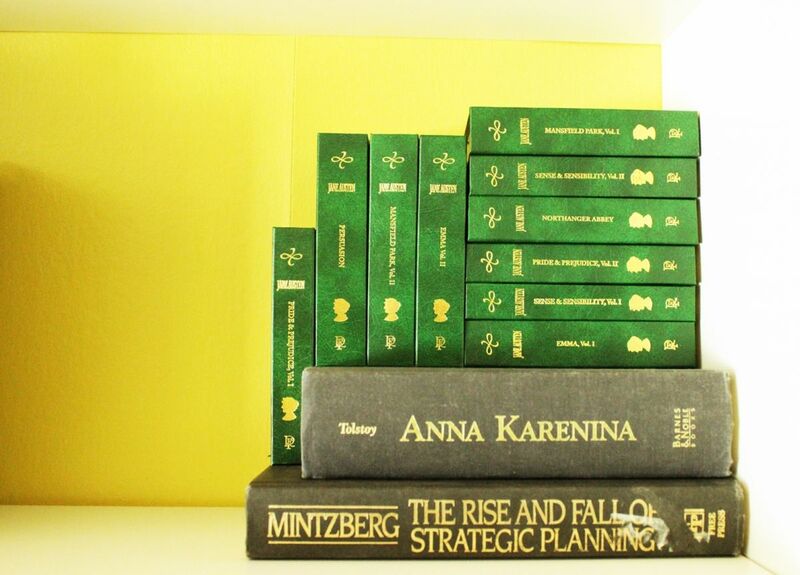 Another strategy to lend a casual vibe to books with a formal look is to lean one or two against a stack of similar books. Doesn’t this yellow-spined friend just look as mellow as can be? 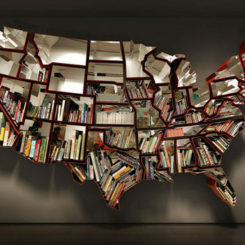 It helps decrease the Formal Library feel of the bookcase. 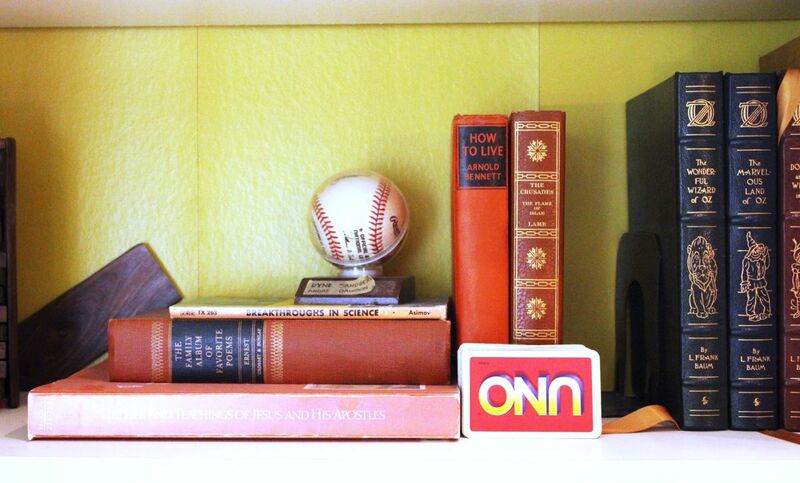 Here’s a shot of one bookcase with its primary content groupings. The layout from shelf to shelf is in the beta stages and still requires tweaking. 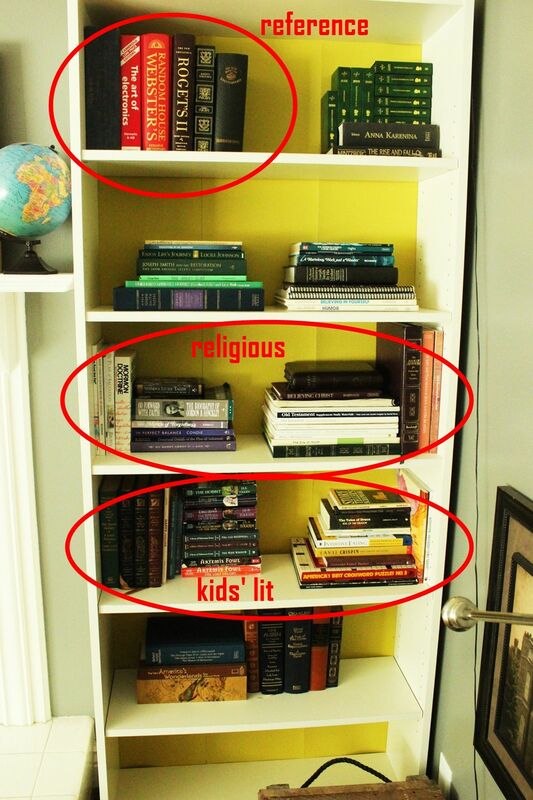 The other shelf also requires adjustment, but look at those empty shelves at the bottom! 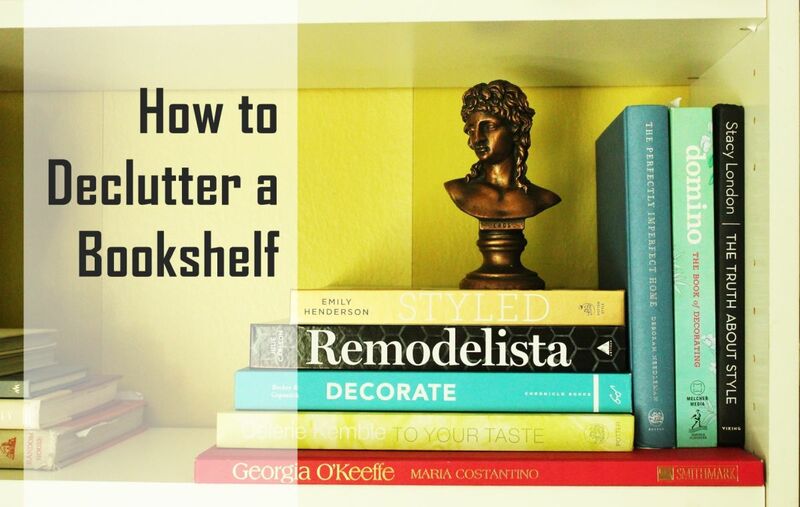 An empty shelf is simply luxurious, isn’t it? Something to watch out for is this: you don’t want the book layout to become boring. 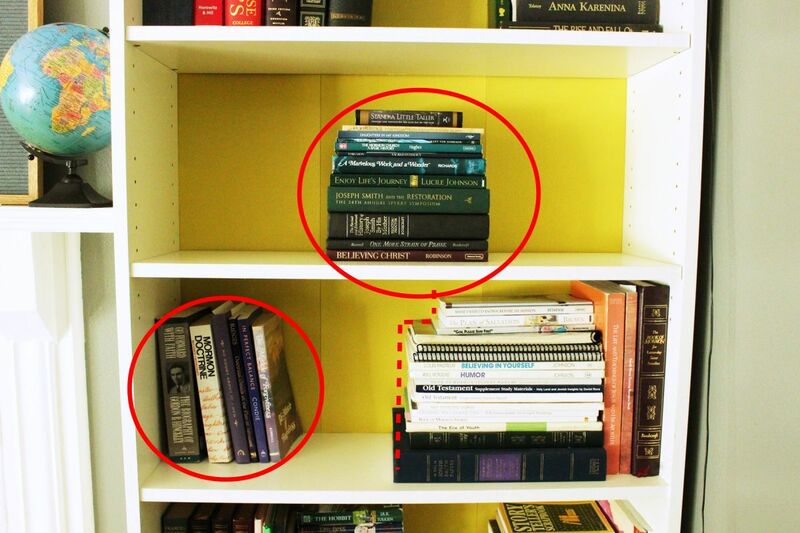 That is, on the top shelf in this photo, the books are about the same shape and end up at exactly the same height. Down below, the layout inadvertently is a mirrored image, with hardly any white space in between to make it look artistic or cool. So, the first tweak is to consolidate piles on the top shelf, moving books into the center of the shelf (an original layout for this bookcase thus far). 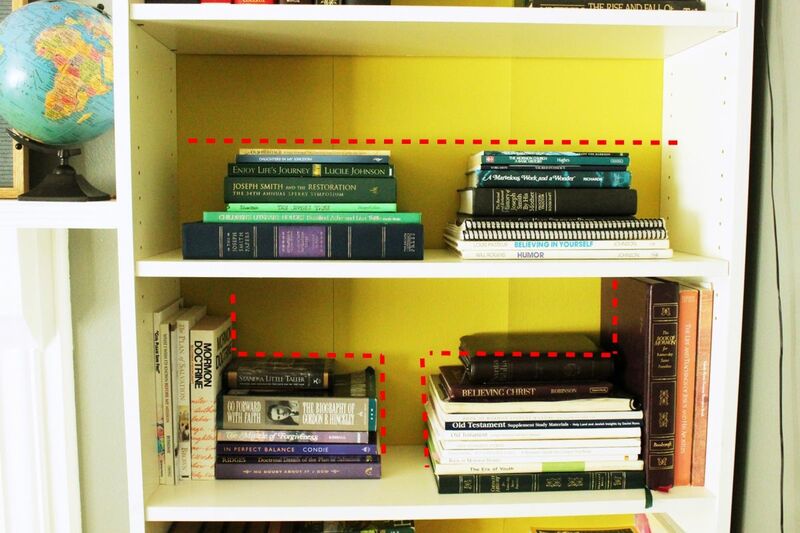 The bottom shelf is altered as well to break up the mirror image of book layout. The books on the right are so large and numerous that they have to lie flat, and I figured I’d create a stack that owns their presence rather than try to hide it. On this young adult fiction shelf, the novels aren’t allowed to take themselves too seriously. 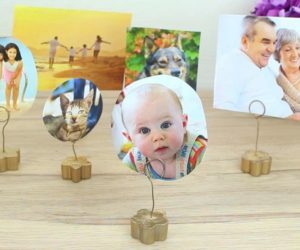 Their heights are staggered across the lineup, an old-timey copper wind-up piano is their chaperone, and a signed baseball hangs out on the other side. An eclectic arrangement suits this shelf, because kids (my children, at least) aren’t known for replacing a book in the exact position that they originally found it. 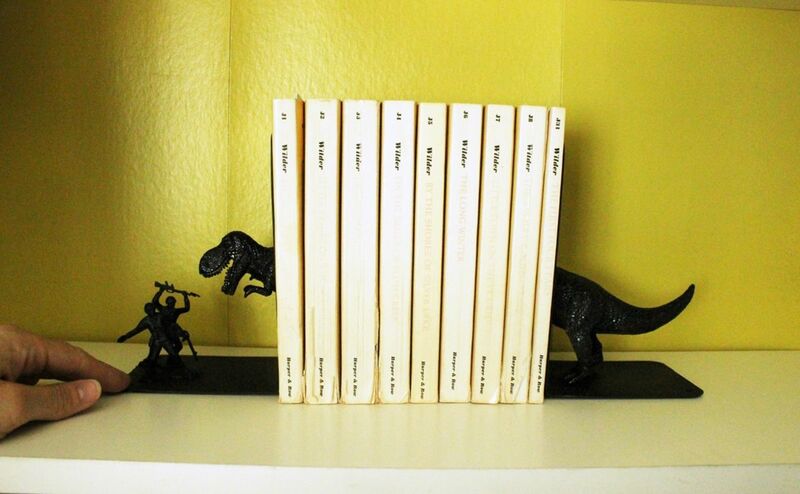 This shelf makes it clear that they don’t need to. 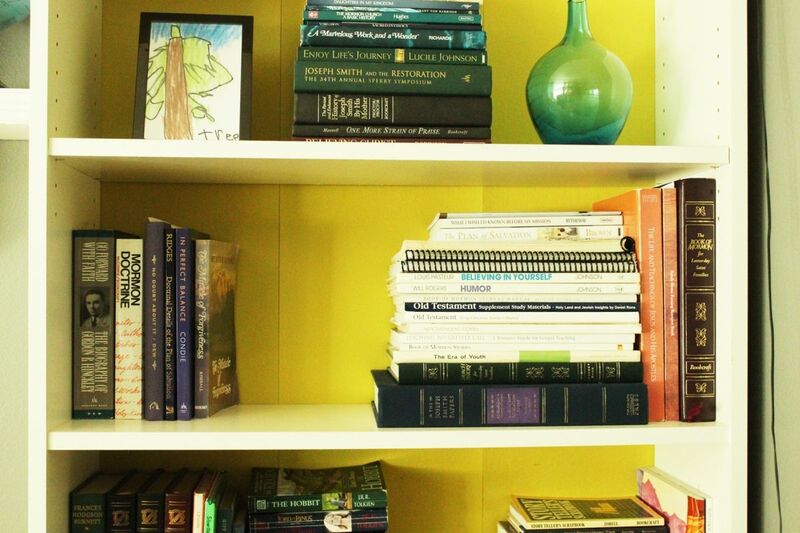 With your books organized by content and the useful ones back on your bookcases, it’s time to assess your shelves. 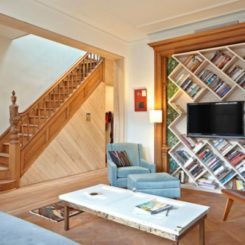 If they are stuffed to the brim with books, which is charming in its own right, you likely should avoid adding any non-book décor items, because that will instantly read as visual clutter. 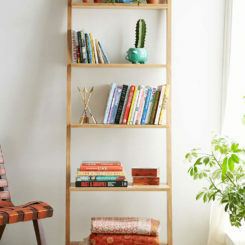 But if you’ve worked in some white space, so to speak, a few décor bits and pieces here and there will help your bookshelves maintain personality. 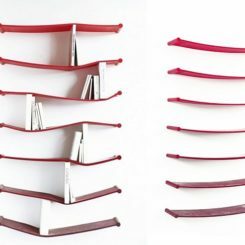 Keep them simple and similar, shelf to shelf. 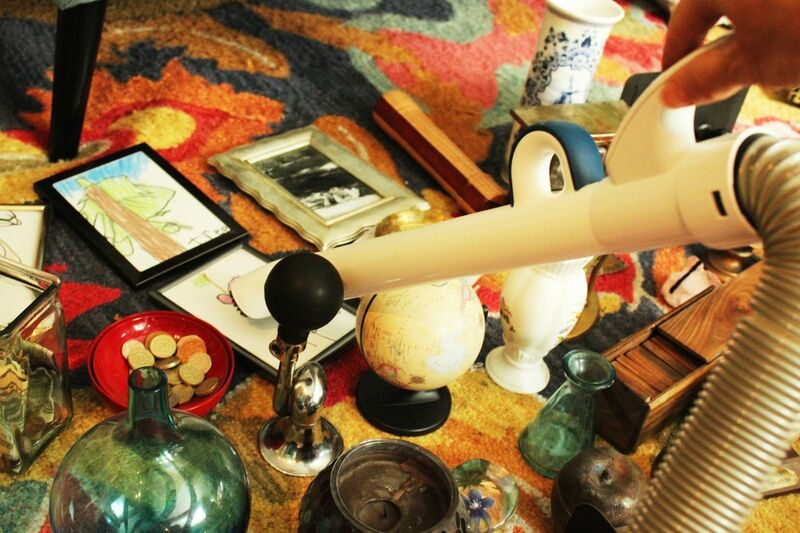 This photo is meant to serve as an example for clutter. 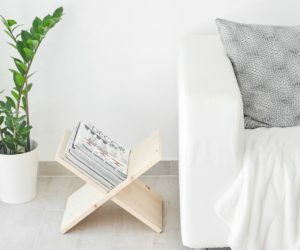 While there is a significance to each of the objects placed on this shelf, you can instantly see how the shelf loses all sense of simplicity. It becomes a chaotic line of clutter. 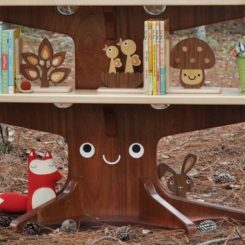 Remove all but two similarly sized pieces flanking the centered book stack, and one small visually lightweight piece slightly off-center to break up the formal symmetry, and the shelf maintains its fun flavor, but in a visually stress-free way. 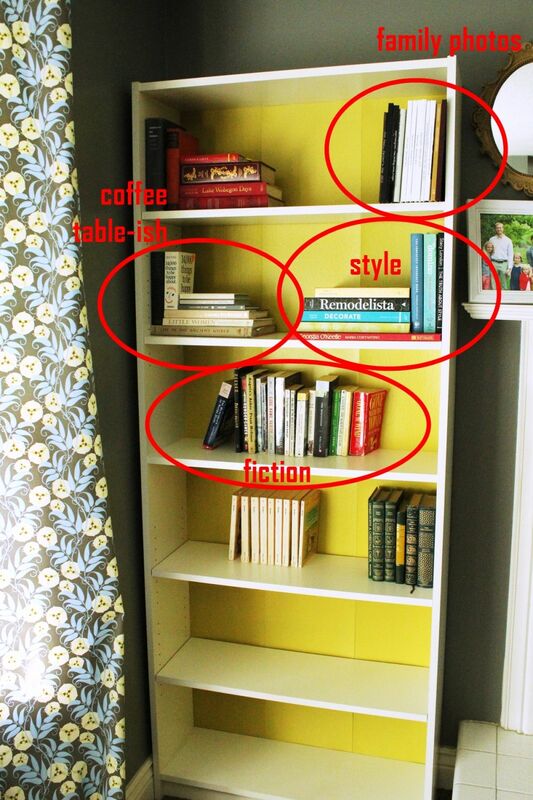 In this example, the books themselves take up enough space on the shelf that adding anything seems like it would just be clutter. However, the two sides of this layout are unbalanced and, therefore, a bit uncomfortable. One simple glass mosaic candle placed near the left grouping balances the two sides but still leaves plenty of that empty space so it still doesn’t feel cluttered. This setup doesn’t work for me because the two sides are too similar in silhouette, and the brass heron is too high for the space. It looks like he’s going to hit his head on the shelf above. 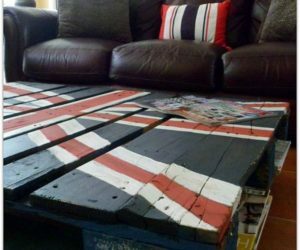 A quick swap of décor helps to maintain balance between the two sides while keeping them different enough from each other. 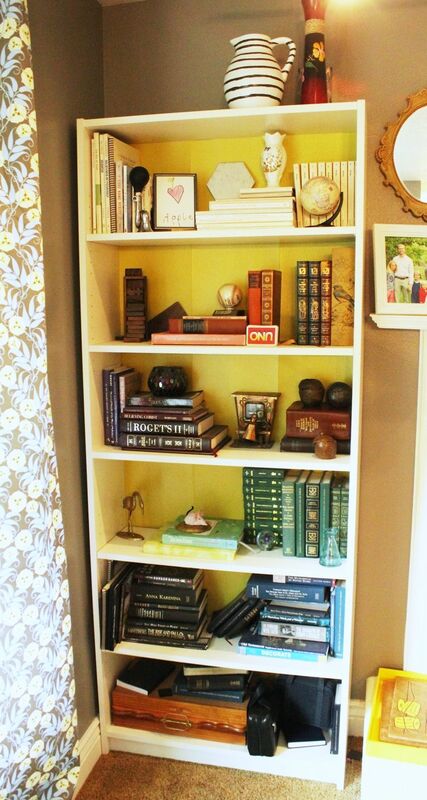 Here is the bookcase after decluttering. It will take some adjusting over the next few days (like, the bottom three shelves are all aligned in the center, which I don’t prefer in this case), but that’s part of the fun. The victory here is that the shelves have much less clutter on them than they had previously. 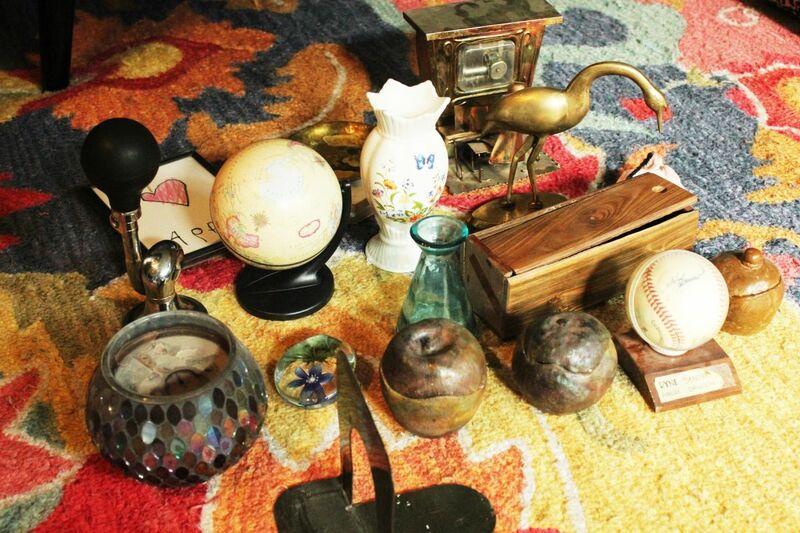 This shows some of the objects that never went back on the shelves in this declutterization. The larger this pile at the end of the process, the happier I am.